The Astec Grouper Door is designed to fit into the standard single door outlet of a tipper bin. 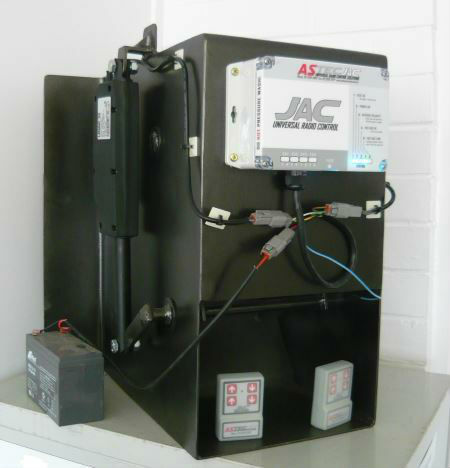 It is available in one, two or three door and is supplied complete with our JAC wireless remote control and Linak actuators. The package is designed for easy removal to allow conventional usage of the vehicle.